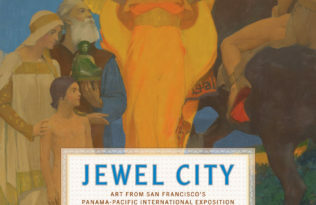 While #MuseumWeek can be used to highlight timely issues in the art world, or just for fun, we are featuring some of our fantastic museum partners, along with the upcoming catalogues we’re co-publishing with them. First up, our neighbors at the Oakland Museum of California. 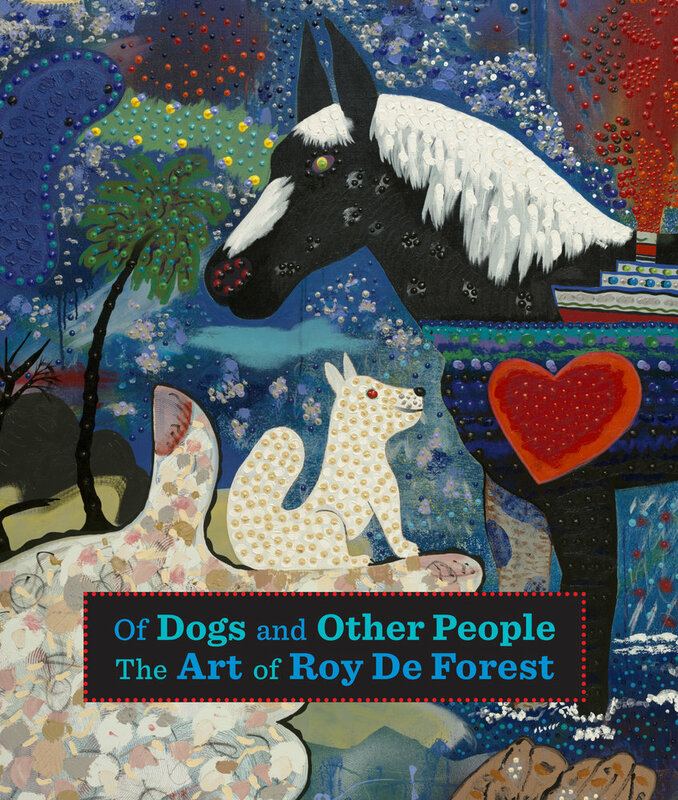 Opening on April 29, Of Dogs and Other People: The Art of Roy De Forest features the dream-like works of American painter Roy De Forest. The engaging catalogue presents gorgeous color reproductions of De Forest’s finest artworks, plus a variety of figure illustrations that illuminate the artist’s diverse sources and freewheeling social and creative milieu in Northern California. Check out OMCA’s new e-magazine for extensive content related to the show, including listening stations featuring audio narrations from unconventional guides. 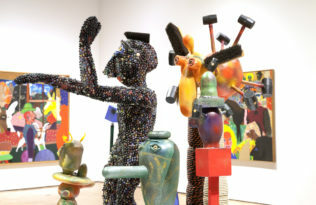 Of special note, this exhibition is supported in part by an award from the National Endowment for the Arts. 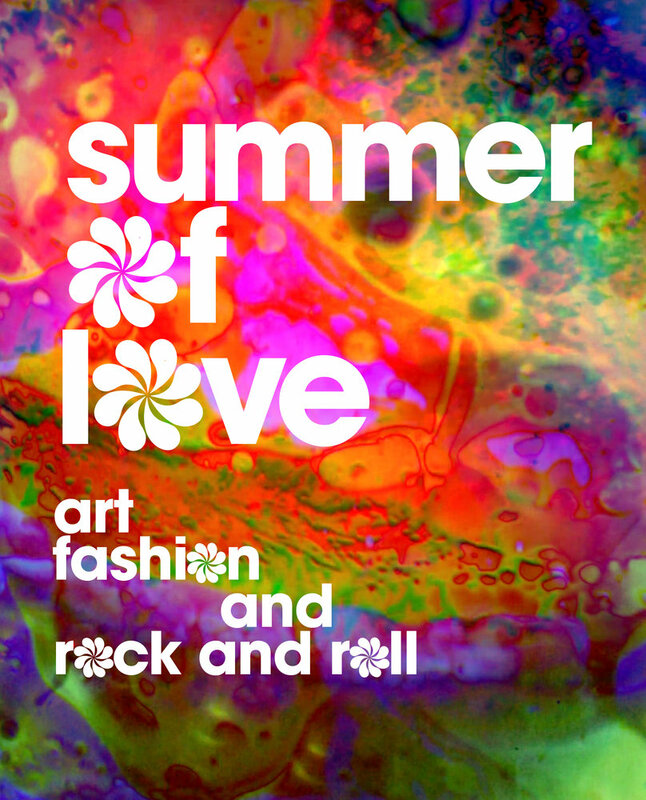 It should come as no surprise that our neighbor across the Bay, the de Young Museum (FAMSF) is the host of the Summer of Love: Art, Fashion, and Rock and Roll exhibition opening on April 8. Coinciding with the 50th anniversary, this will be an exhilarating display of iconic rock posters, photographs, interactive music and light shows, costumes and textiles, ephemera, and avant-garde films of the adventurous and colorful counterculture that blossomed in the years surrounding the legendary San Francisco summer of 1967. Extensively illustrated with thematic plates and essays, the catalogue explores the visual and material cultures of a generation searching for personal fulfillment and social change. Start your journey back in time with the museum’s new digital story, ‘Idealism on Haight’, which includes audio narrative by curator Jill D’Alessandro and more. Also, the California Historical Society has teamed up with San Francisco Travel to create a compelling site, complete with a calendar of events and historical content. 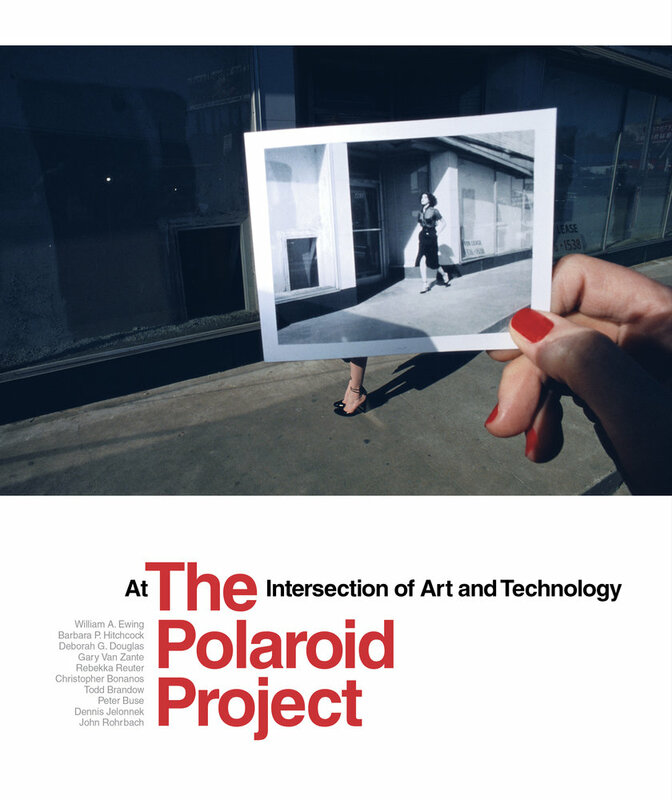 The Amon Carter Museum of American Art has another historic (and nostalgic) show coming up: The Polaroid Project: At the Intersection of Art and Technology opening June 3. 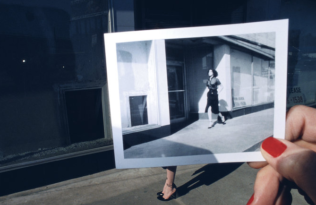 On the New York Times‘ “notable openings” list for the Spring/Summer, this major traveling exhibition was organized by the Foundation for the Exhibition of Photography in collaboration with the MIT Museum, Cambridge, Mass., and the WestLicht Museum of Photography, Vienna. Looking at the creative exploration of the relationship between Polaroid’s many technological innovations and the art that was created with their help, the richly designed catalogue has over 300 illustrations, and impressively showcases not only the myriad and often idiosyncratic approaches taken by such photographers as Ansel Adams, Robert Mapplethorpe, Ellen Carey, and Chuck Close, but also a fascinating selection of the technical objects and artifacts that speak to the sheer ingenuity that lay behind the art. The Art, Design & Architecture Museum, UC Santa Barbara has Radical Bodies: Anna Halprin, Simone Forti, and Yvonne Rainer in California and New York, 1955–1972 on view through April 30. Also featured in the New York Times this week, the show next travels to the New York Public Library in May, followed by Jacob’s Pillow Dance in the Berkshires. 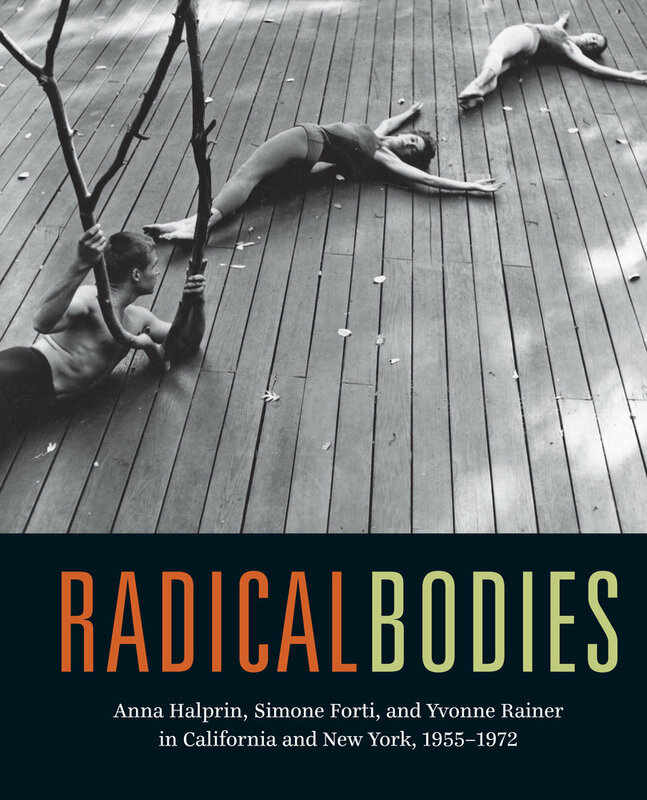 The Radical Bodies show and catalogue reunites Halprin, Forti, and Rainer for the first time in more than fifty-five years, examining the work and influence of the three artists. 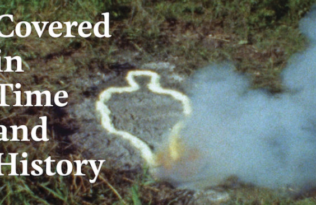 Placing the body and performance as political practice at the center of the aesthetic debate, each thereby developed a corporeal language and methodology that continues to influence choreographers and visual artists to the present day. Radical Bodies also made the news surrounding political protests in New York in January. Timely indeed.